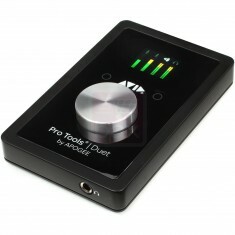 Apogee provides customers with an unparalleled experience by making the best professional audio devices in the world. 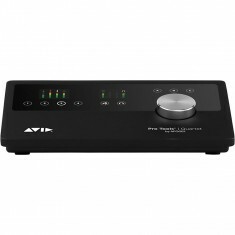 Apogee products deliver ultimate sound quality, inspiring simplicity and incredible value. The company continues to innovate and challenge old paradigms with new solutions that advance audio recording and elevate creativity. Apogee has a long standing commitment to manufacturing all their products in the USA, for nearly 3 decades designing and engineering products in Santa Monica, California. Building products in the U.S. allows Apogee to better communicate with their manufacturing partners, react quickly to technological advancements, and maintain a higher standard of quality. 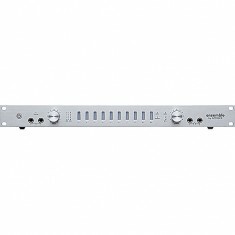 Mic Hire stocks the Apogee Ensemble, a digitally controlled, professional audio interface designed specifically for Mac. The unit features 36 channels of simultaneous audio, including eight channels of Apogee’s A/D and D/A conversion and four transparent, digitally controlled 75dB microphone preamps.